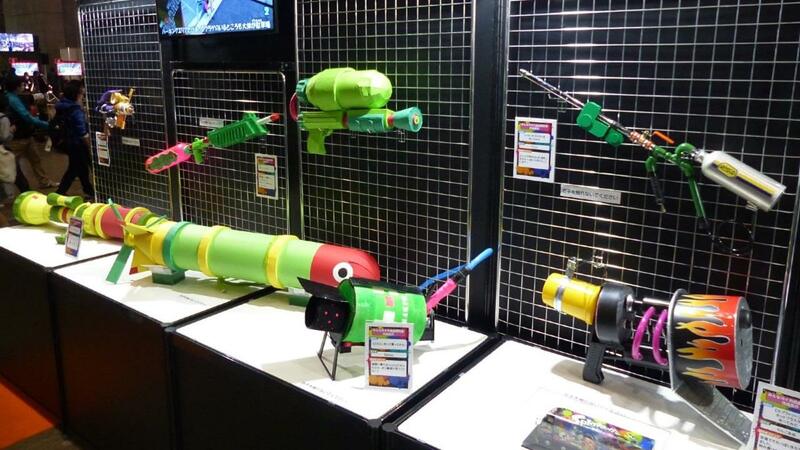 January 2016 saw the advent of a special Splatoon Concert in Japan’s Makuhari Messe center in Chiba City. Called Splatoon Shiokaraibu, the event was held in celebration of having over one million copies of the game sold in the land of the rising sun, and it did not disappoint. Aside from the concert, there were plenty of extras including photo areas and real-life replicas of some of the in-game weapons. 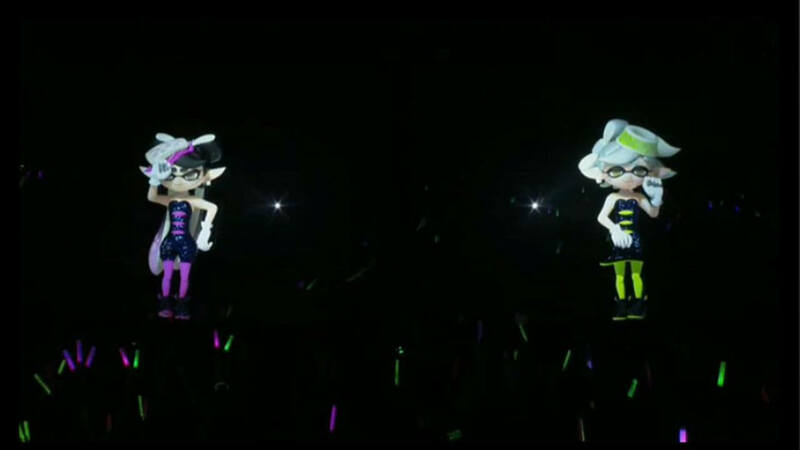 Of course, none of that held a candle to Callie’s and Marie’s “live” (CGI) stage performance backed by a live band. Luckily, those of us here in the west can get a taste of the fun through the Youtube video below, generously posted by kuroneko0509. And what would a massive Splatoon bash be without an appearance by the game’s producer, Hisashi Nogami? Following a Splatoon tournament held at the very same center, Nogami took the stage for a little under two minutes to express his gratitude to the fans for making the game the thundering success that it is. His words were entirely heartfelt, as Nogami struggled and ultimately failed to maintain his composure during the speech. As any producer can probably attest to, there is very little more gratifying than seeing one’s work adored and celebrated by so many. My personal favorite, the Custom Dual Squelcher, is conveniently missing from this montage… No, I didn’t steal it! Splatoon’s free DLC content ended as of last month, but that may not necessarily mean the conclusion of all new or updated content. Rumors of squid sister Amiibos have sparked as a result of certain data mining exploits, and let’s face it: another Splatoon is all but inevitable at some point. 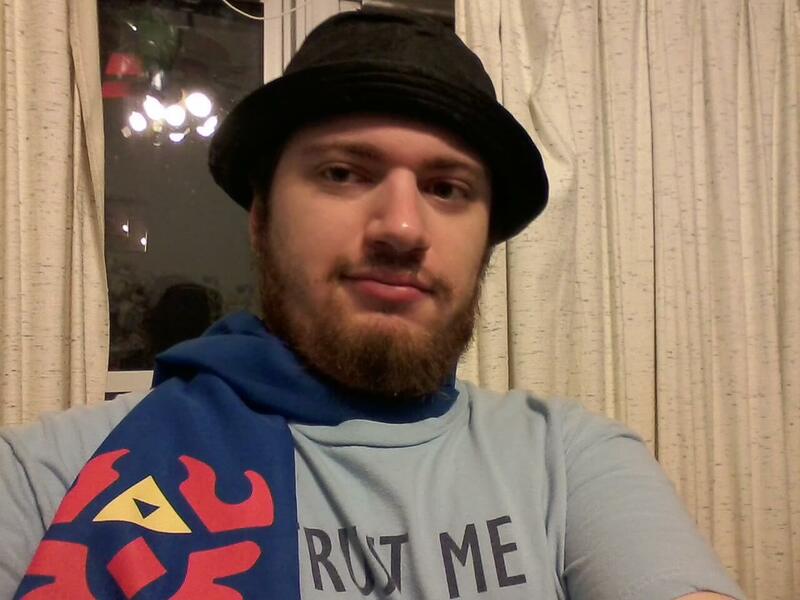 The inklings are here to stay, and stay fresh.